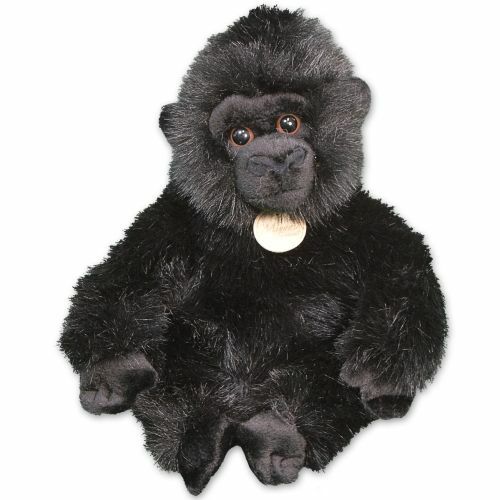 Personalized I Love You Gorilla - 11"
Give them a reason to fall in love over and over again with our adorable gorilla that confesses your true love. 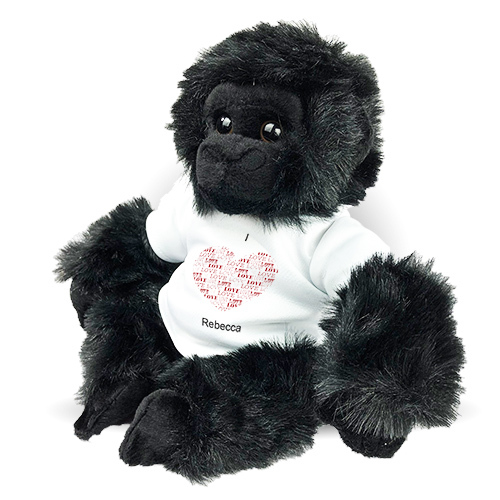 This friendly primate is wearing a t-shirt that features our Love Heart design. These Personalized Stuffed Animals For Valentine's Day are truly special because it offers free personalization of any two line custom message. 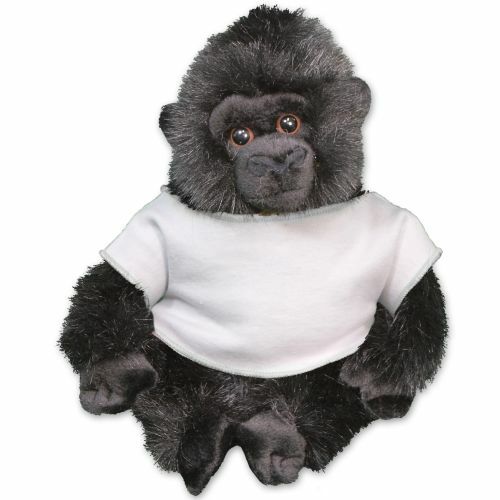 With stunning detailing, this plush Gorilla is made to look like the real thing! Make it a cuddly, soft keepsake for your anniversary, Valentine's Day or any romantic occasion. Free Gift Wrapping and note card are included to create a thoughtful presentation. It’s perfect.Just what I had in mind. Loved the product. Order was shipped out as soon as I placed it. Received it within no time. Additional Details If you like sweet little monkeys, check out others like this cute monkey Personalized Stuffed Animals For Valentine's Day! He features a snuggly shape, perfect for hugging. Shop GiftsForYouNow.com for more Plush Romantic Gift Ideas. Personalized I Love You Gorilla=11"